President Trump plans to get tougher on trade with China. On Monday, Trump is expected to direct U.S. Trade Representative Robert Lighthizer to look into alleged Chinese violations of U.S. trade, including forced intellectual property transfers and patent thefts, according to senior administration officials who spoke Saturday. 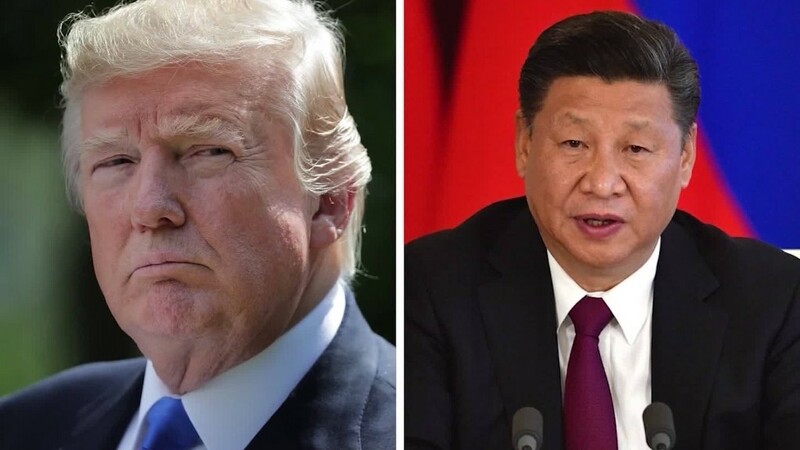 Trump informed Chinese President Xi Jinping Friday night of the upcoming memorandum, a senior administration official told CNN Friday. The move, which is not yet an official investigation, could lay the groundwork for one. Lighthizer will recommend whether an official investigation into trade practices is warranted. Should an investigation find wrongdoing, Trump could impose tariffs against Chinese imports, which would mark a significant escalation in his efforts to reshape the trade relationship between the world's two largest economies. Trump's call with Xi and his potential plans to open the broad trade investigation come against the backdrop of rising tensions over North Korea's nuclear and ballistic missile programs. Trump planned to launch the trade investigation more than a week ago, but he delayed the move in favor of securing China's support for expanded U.N. sanctions against North Korea, the senior administration official said. Trump has been trying for months to get China to exert more pressure on North Korea, but has recently expressed frustration with the lack of progress. The trade investigation could strain relations between the U.S. and China as the two countries wrestle with the unpredictable situation over North Korea. Pyongyang this week threatened to fire missiles near the U.S. territory of Guam during an exchange of bellicose rhetoric with Trump. "The United States government can, and does, work with countries to address serious concerns such as North Korea while also pursuing measures to address economic concerns, such as the theft of U.S. intellectual property," a U.S. National Security Council official said. It wasn't immediately clear how China would react to the move. When reports of the potential trade investigation first emerged more than a week ago, China's Commerce Ministry stressed the importance of U.S.-China trade ties and of resolving differences "through dialogue and consultation." "We would like to emphasize that the Chinese government has always attached importance to intellectual property protection," a spokesman said. "The results are there for all to see." Trump, who has been residing at his golf club in Bedminster, New Jersey, for the past week, plans to return to Washington on Monday to officially announce the trade investigation. The decision will not only take action against alleged Chinese violations of U.S. companies' intellectual property rights, but could also be perceived as an attempt by the U.S. government to crank up the pressure on Beijing to rein in North Korea. "I think China can do a lot more," Trump told reporters on Thursday. "And I think China will do a lot more." But experts say China, which accounts for around 90% of North Korea's foreign trade, is unwilling to squeeze Kim's regime hard enough to make it give up on its nuclear program because that would risk the chaotic collapse of a state that Beijing wants to keep as a strategic buffer. 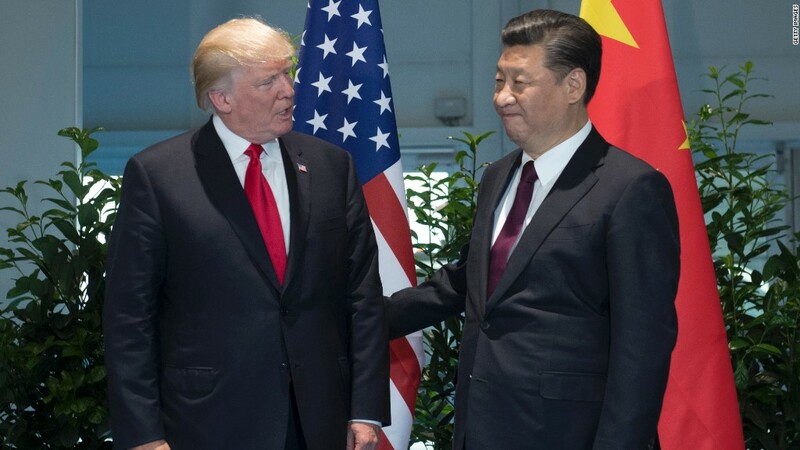 The trade investigation is expected to be only one part of a multi-pronged push by the Trump administration to counter perceived Chinese trade abuses, which Trump frequently railed against as a candidate. The administration has been eyeing other moves to rebalance the U.S.-China trading relationship. But analysts have cautioned that Trump faces a huge challenge in his desire to significantly reduce the U.S. trade deficit with China, which last year stood at more than $300 billion. 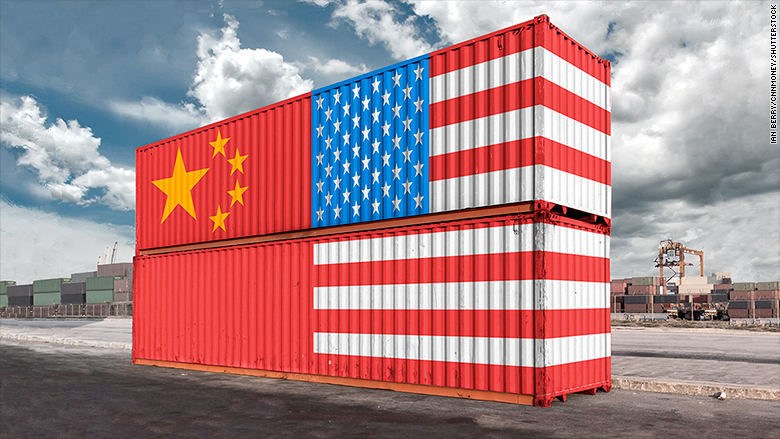 "Protection measures against some specific items, such as steel and aluminum, may gain political favors, but are not likely to be of much help to rebalance trade," economists at the Institute of International Finance wrote in a research note this week.